After going to two weddings in the past two weeks on two opposite coasts (and another summer wedding coming up in a couple months), I thought I'd share a few products that I rely on when I am prepping for important events like weddings. Just like my 911 beauty products, there are also some products I always use when I have an important date coming up. They're reliable and hard-working at preventing my makeup from disappearing! 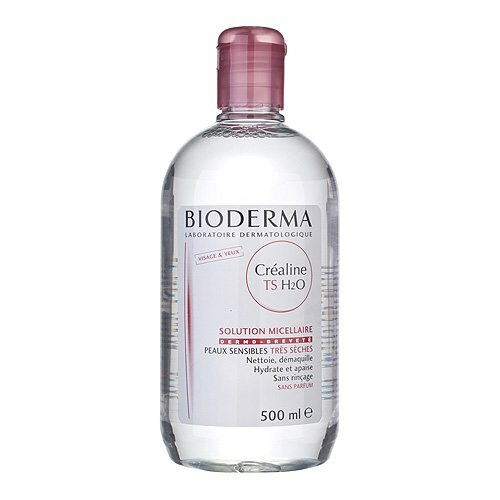 Bioderma - I've raved about Bioderma in some of my other posts. It's the best makeup remover out there if you are looking for something that is extremely gentle and non-irritating. I use it mostly to clean up my eye makeup if there is any fall-out. It's also a good cleanser if you have to change your entire makeup look twice because it removes everything without irritating your skin at all. Sheet face masks - I mentioned My Beauty Diary sheet masks in my 911 beauty products as a product that really hydrates my skin. Makeup applies best to highly moisturized skin. If you want to go the extra mile beyond just using your moisturizer, use a face mask 30-45 minutes before putting on your makeup. 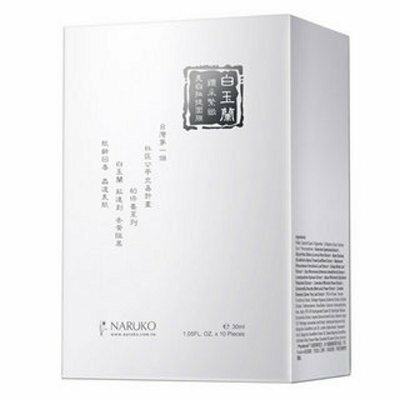 I'm currently really liking Naruko's Taiwan Magnolia Face Masks (review to come soon!) because they have "ear hooks" that hook onto each of your ears and holds the mask in place. Using a face mask before applying your makeup makes a huge difference! Moisturizing face primer - In addition to the above face masks, my favorite primer is Clarin's Beauty Flash Balm. Unlike other primers, it acts more like a moisturizer and plumper rather than a silicone layer. In fact, there is no silicone or dimethicone in the Beauty Flash Balm. However, the product still has a film former which is why it's still considered a primer. I find when I use it, my makeup does last quite a few hours longer than without it. 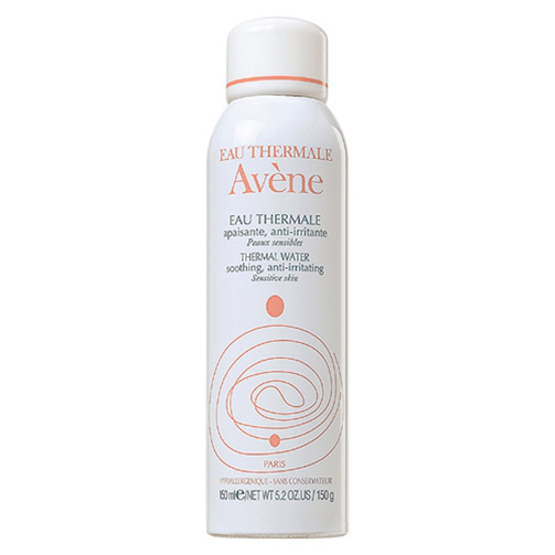 Makeup setting spray - Just like why you would use a primer, makeup setting sprays keep all your hard work in place. If you have oily skin like me, it's a pretty necessary thing. Usually weddings involve dancing as well, and dancing means risking having raccoon eyes or an overly oily face! If you don't have a makeup setting spray with you, you risk having your makeup have the same lifespan as your feet in heels. Toner or some sort of water solution in a spray bottle for brushes - I already decant my toner in a spray bottle from Muji. I use it for spraying the tip of my angled eyeliner brush before dipping it into my gel liner pot. It really picks up more product and prevents flaking. Lip exfoliator - Wearing a bold colored lip? You're going to need a lip exfoliator. Sugar exfoliators are great because they're natural, taste sweet, and you don't need much to get a really good exfoliation! Elizabeth Arden 8 Hour Cream - A multi-tasking product that preps your lips, hydrates your skin, moisturizes your cuticles, or used as a "gloss" over your eye lids for that lived in eye-makeup look. It's basically the product that does everything and therefore, saves room in your makeup bag if you're traveling! Q-Tips - I think Q-Tips are pretty self explanatory in why they're needed in any prep kit! Nail Appliques or Stickers - I especially like using nail strips when I'm not getting ready in my home. That way I don't have to travel with any nail polish, and all I need is good lighting in order to get spectacular looking nails. I've tried several brands of nail stickers including Incoco, Sephora, and Revlon, but I think Sally Hansen Salon Effects nail stickers are the best.